Invaluable help and support for those affected by head and neck cancer. AboutFace has provided support for almost 20 years to patients who have been diagnosed, or are living with, head and neck cancer. We also help patients’ families. We provide comfort, advice and practical help to those undergoing treatment and those living with the consequences of a challenging recovery. 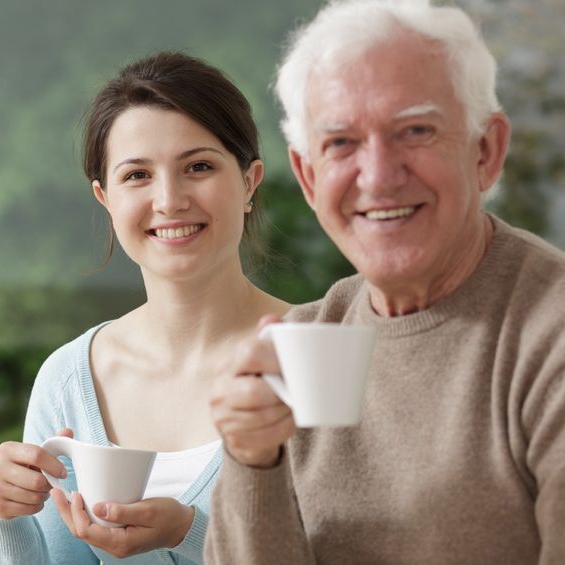 We serve the Dorset community by offering a unique combination of peer group support and practical befriending provided by compassionate, dedicated volunteers. AboutFace work closely with the Maxillofacial Department at Poole Hospital, supporting patients and offering training space for doctors learning facial reconstruction. All our charity’s services and support are free to patients. We receive no Government funding but gratefully receive voluntary contributions from local benefactors. We offer support to you at any stage following your head and neck cancer diagnosis, also family members and carers. The AboutFace volunteer team are not healthcare professionals, so we don’t offer medical advice, but many people over the years have said that AboutFace has helped them through friendship and support. Some 20 years ago a Poole hospital consultant in head and neck cancer wanted to involve patients in supporting people newly diagnosed with such conditions. Together, they formed an informal support group. This grew and grew and eventually AboutFace became a registered charity. Today, as was the case twenty years ago, we listen and aim to offer the help you need – whether that be by phone, email or in person. The AboutFace House has two drop-in mornings a week on Tuesdays and Fridays for patients, carers, and volunteers.